LONDON (AP) — Jose Mourinho isn't in the clear just yet after using bad language in front of a TV camera. The English Football Association said Wednesday it was appealing against a disciplinary panel's decision to let off the Manchester United manager for swearing in his native Portuguese following a Premier League game last month. 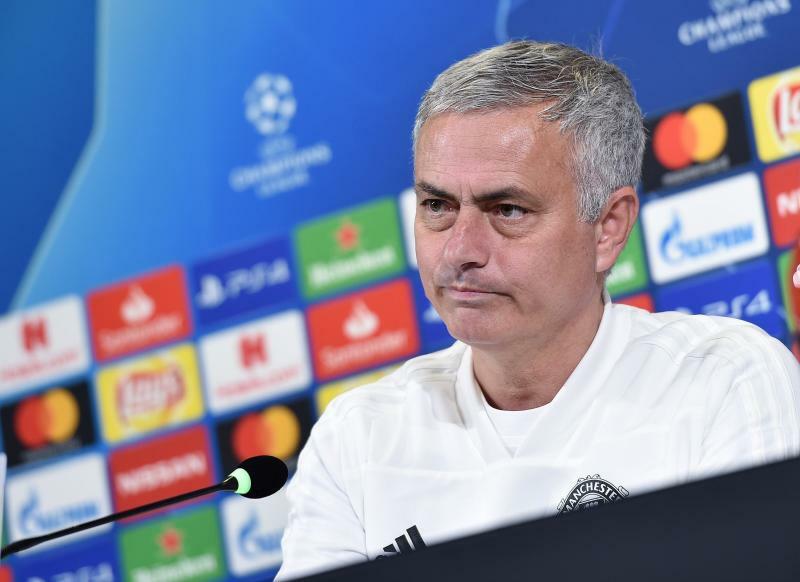 The FA had charged Mourinho with using abusive, insulting or improper language, but an Independent Regulatory Commission said last week it could not be proven. With the FA making its appeal, Mourinho could still receive a touchline ban. After the final whistle of United's 3-2 win over Newcastle on Oct. 6, Mourinho made comments in Portuguese — at one point looking into a TV camera — as he walked along the touchline toward the tunnel at Old Trafford. He had been under mounting pressure ahead of the game, with one British newspaper having reported he would be fired whatever the result, and United had fallen behind 2-0 after 10 minutes. It was argued by Mourinho that his words "were a personal, inwardly-directed expression of relief, happiness and determination," the commission said, and that they "were entirely inaudible (and) were directed to no one." The three-man panel accepted those arguments, adding that "a typical person fluent in Portuguese colloquialisms would not feel insulted or offended from what they saw or interpreted from the footage, rather would understand (Mourinho) to be very happy about something good that had just happened to him against all odds." The written reasons for the commission's decision were published Wednesday. The appeal hearing should take place during the upcoming two-week international break, which begins after United's derby against Manchester City on Sunday.